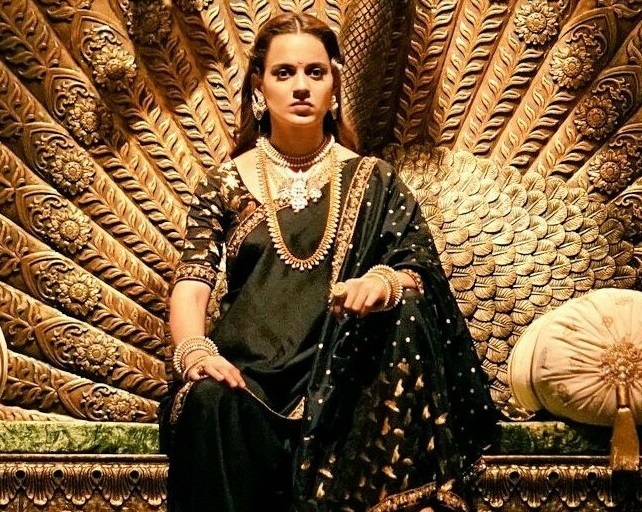 The trailer of Kangana Ranaut starrer 'Manikarnika: The Queen of Jhansi' is finally out and it is certainly a visual treat! 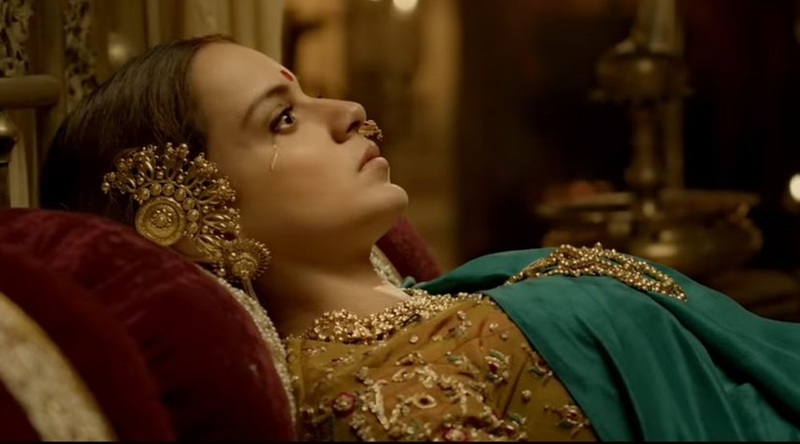 New Delhi: The trailer of Kangana Ranaut starrer 'Manikarnika: The Queen of Jhansi' is finally out and it is certainly a visual treat! The makers of the film shared the video on their Twitter handle, writing, "Experience and relive the proudest chapter in our history. Presenting the epitome of a warrior, a mother and a Queen, #ManikarnikaTrailer out now." The intriguing trailer takes the audience on an unforgettable journey of the fierce queen Rani Laxmibai's world. The three minute-twenty second long trailer looks impressive and also showcases Kangana's warrior skills and her character is enhanced with some powerful dialogue delivery. Kangana completely owns the character of Rani Laxmibai in the film. After getting married, Kangana, as Laxmibai, does everything to protect the people of Jhansi from the British enemies. The trailer also delves deep into the story and introduces other characters in the film including Danny Denzongpa, Kulbhushan Kharbanda, Jisshu Sengupta, Atul Kulkarni, Ankita Lokhande. The trailer packs some extraordinary action stunts and magnificent sets. The trailer was launched at an event in Mumbai on Tuesday. The movie is based on the life of the warrior queen of Jhansi and her struggles. It also features Atul Kulkarni as Tatya Tope and Ankita Lokhande as Jhalkarbai.